Advocacy | Community Options, Inc. 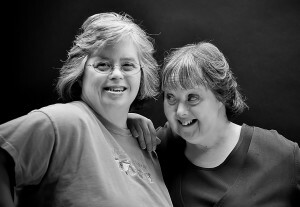 Through increased advocacy by staff, businesses and volunteers, Community Options is working to make a difference in the lives of people with disabilities. Please add your voice and fight for the rights of people with disabilities. Together our voices can help make a difference! Click the link above and add your voice and contribute to public policy. Follow these basic steps and you will be advocating to your congressional representative in no time. Use these links to learn about the public policy issues facing our nation today.